A second-generation diabetes pen needle has been redesigned with a focus on ergonomics to provide more reliable subcutaneous injection depth. 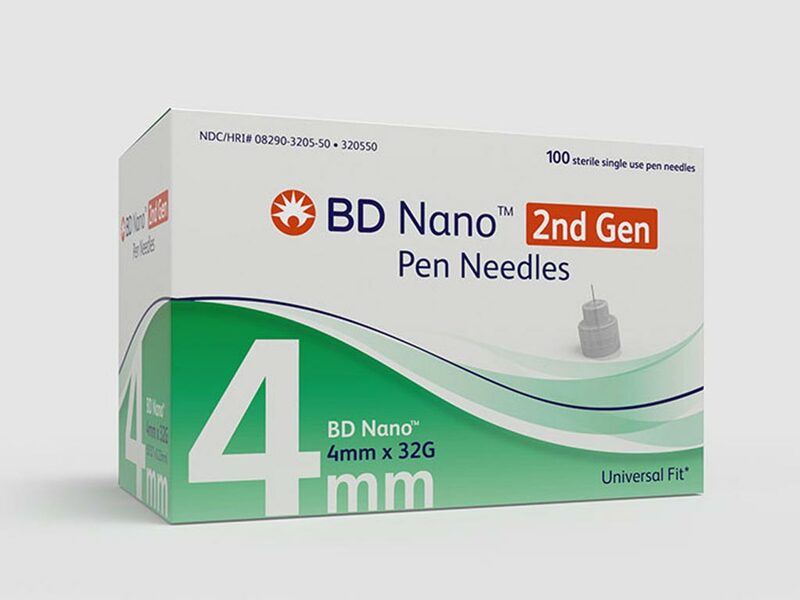 The BD (Franklin Lakes, NJ, USA) Nano second generation Pen Needle is designed to help diabetics mitigate the risks resulting from injection force variability by implementing a contoured needle base that compensates for variable patient injection forces by first concentrating, then distributing the pressure closely around the injection site, in order to support a more reliable four mm target injection depth. The increased precision results in up to an eight-fold reduction in the calculated intramuscular injection risk. 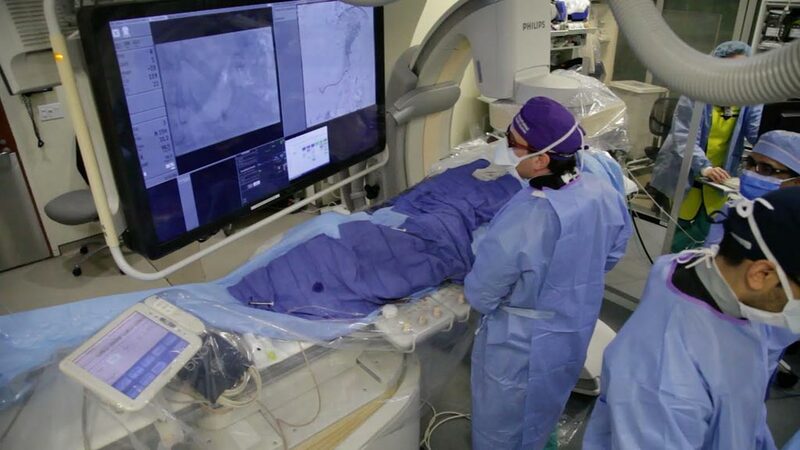 Image: Novel Pen needles optimize diabetic injection experience (Photo courtesy of BD). Additional features include a 5-bevel PentaPoint comfort design, which has been clinically shown to enter the skin more easily than 3-bevel needles, providing a smoother and more comfortable injection; extra thin wall EasyFlow technology that increases insulin flow rate, making injections easier and more convenient, including for people with hand-strength challenges; and an optimal technique that aids one-handed injection for all common sites, including the arms, thighs, abdomen, and buttocks, and without requiring a skin lift. Average skin thickness ranges from 1.6 - 2.4 mm within the four most common injection sites. To be absorbed properly, insulin needs to be injected into the subcutaneous tissue layer, just under the skin; but if it goes deeper, the dose may go into the muscle, which will not only cause pain but also speed up insulin absorption, potentially leading to hypoclycemia.